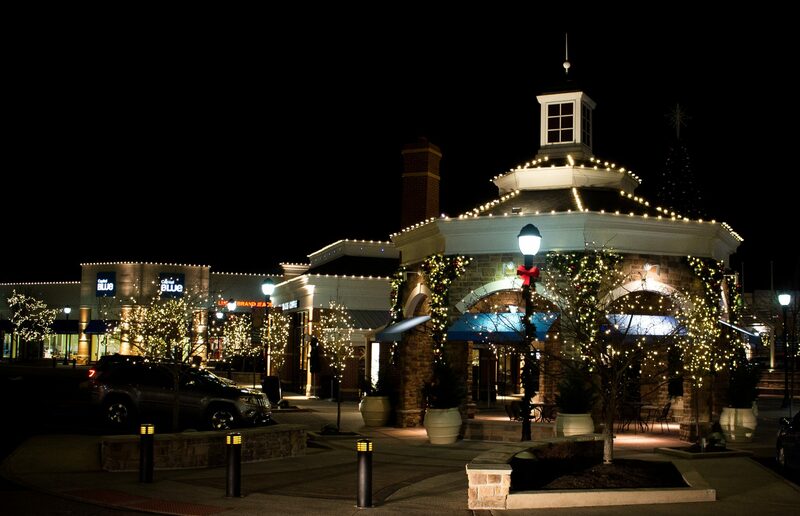 Christmas Decor’s Professional Decorators can take your commercial space, retail strip mall location, restaurant, and store and transform it for the holidays. 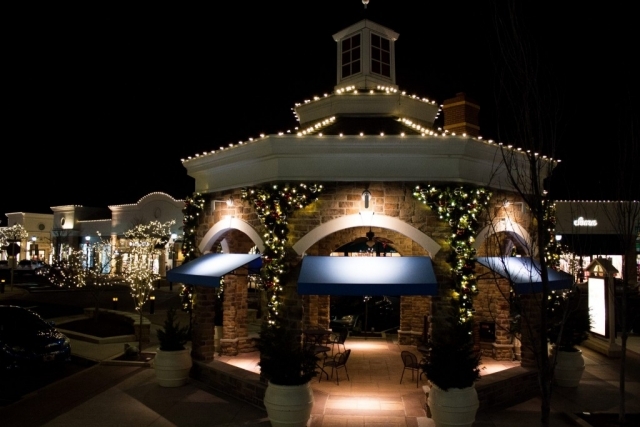 Increase foot traffic, stand out from the competition, and get those holiday shoppers in the mood! 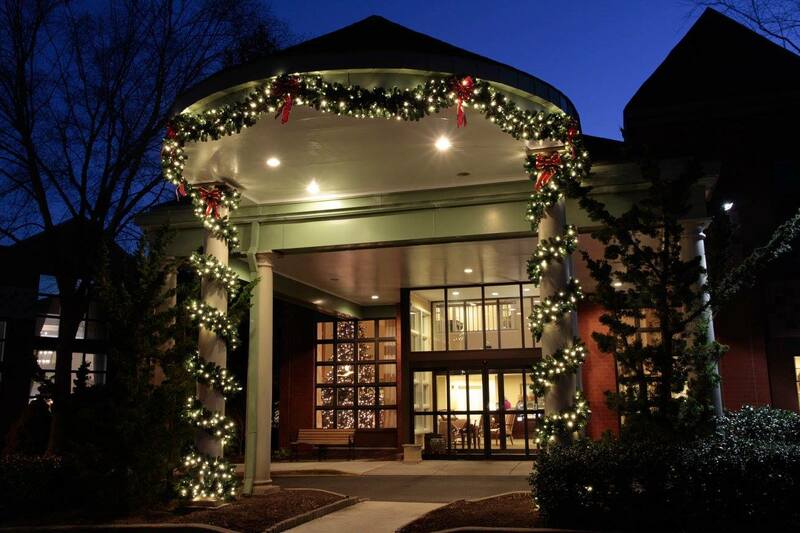 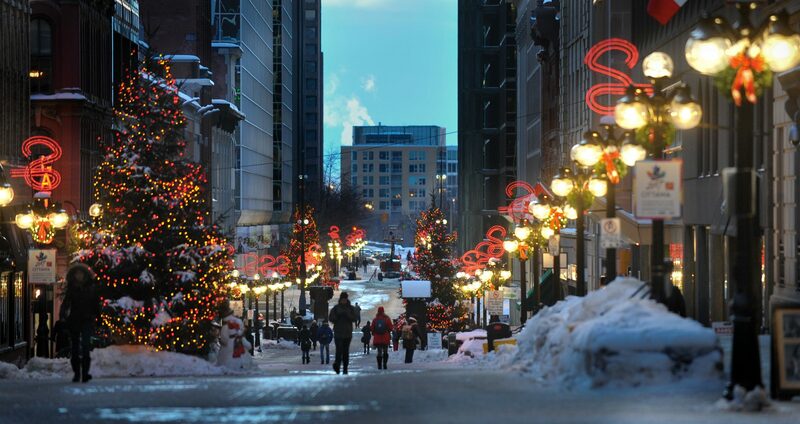 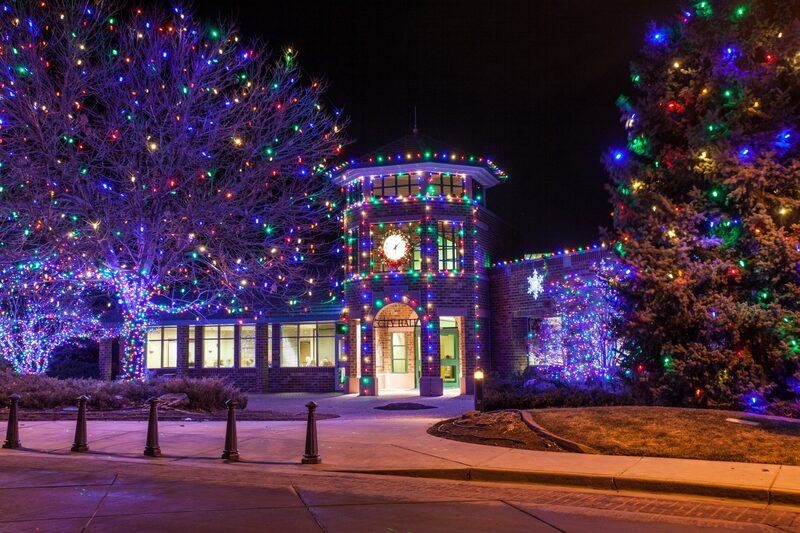 Here are some examples of our professional holiday light installations in some commercial settings.